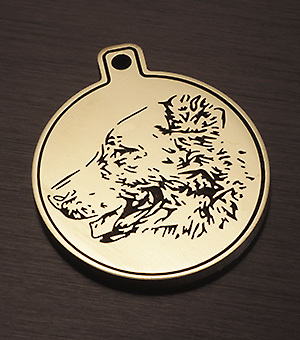 Dog tag with the image of the breed Central Asian shepherd from the manufacturer with the original design and manufacturing technology. 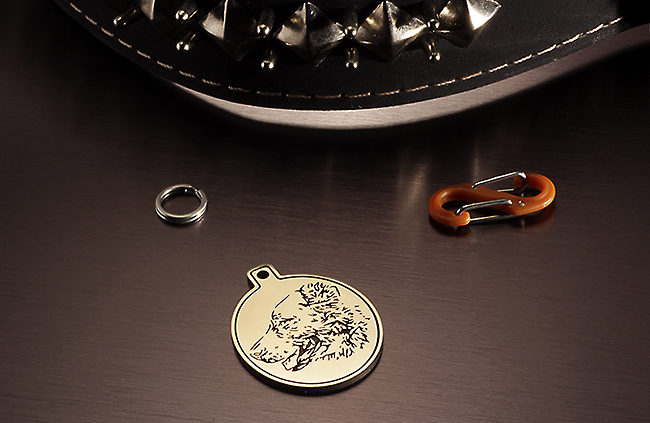 Best suited for dogs. 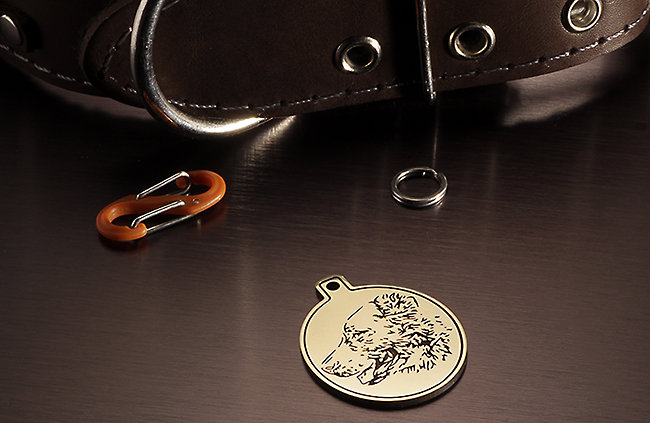 For engraving on the back of the token, you can specify two phone numbers and text up to 15 characters. Deep mechanical engraving on the reverse side. The durable ear of the addressee and the thickness of the metal 2 mm, will ensure a long service life. Excellent appearance will allow to use as decoration. Engraving on the back of the addressee is included in the price. Different types of delivery in World. We are confident in the quality of their tokens and durability of engraving and give one year warranty on the readability of inscriptions and mechanical wear.